The Lip Balm Candle by Anya Hindmarch captures the first flush of teenage romance. Cherry kisses and boy band crushes inspire this scent featuring the plump fruity notes of plum and dark cherry. Night-blooming Egyptian jasmine, Japanese cherry blossom alongside iris and rose add floral depth before vanilla, tonka bean and musk round out the base. "Cherry Bomb! 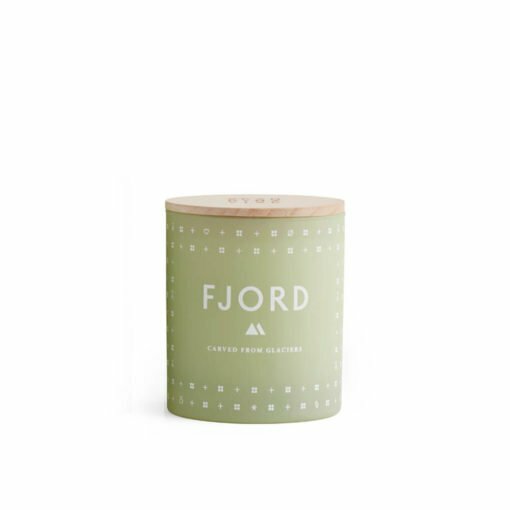 This candle is a mini explosion of fruity fun. The scent is everything you would imagine, sweet but thanks to the addition of the tonka bean and musk not cloying. This is the candle to light while writing your diary and drawing hearts around your crushes name." 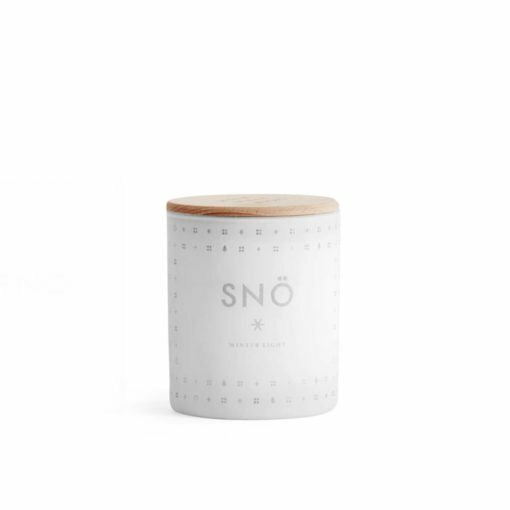 The Anya Smells candle collection, created by British handbag designer Anya Hindmarch, captures the playful and irreverent nature of Anya's eponymous brand. Inspired by happy memories, the fragrances recreate everyday joys in an extraordinary way. 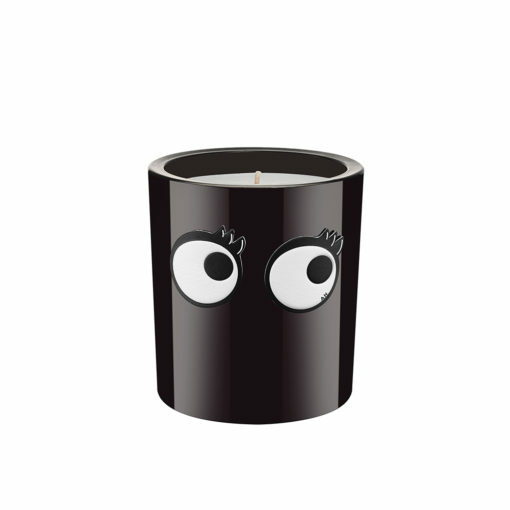 Each candle scent has been crafted by perfumer Lyn Harris and combined with the finest materials before being hand-poured into glass tumblers featuring graphics from the Anya Hindmarch Sticker Shop to add a signature dose of humour. More delivery information can be found Here. We want you to be delighted with your purchase from Osmology. But if you’re not, you can easily return your purchase within 30 days of receipt as long as it is unused (not lit!) and in its original packaging. For more information visit our Exchanges & Returns Page Here. 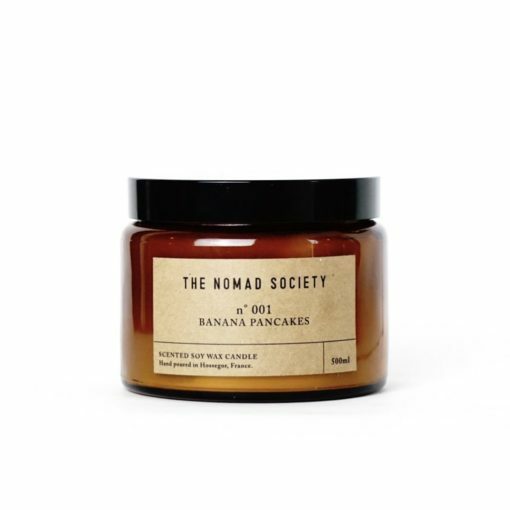 Whether you need a helping hand deciding which fragrances will be perfect for your home, or can't choose which candle to give as a gift, our team of scented candle addicts are here to help! Give us a ring on 0800 910 1198, Monday to Saturday, 9am to 5pm. Receive free standard shipping on UK orders over £50. Easy returns if you change your mind.